St. Raphaela Center is a ministry of the Handmaids of the Sacred Heart of Jesus, a worldwide religious community whose mission is to celebrate God’s unconditional love by promoting wholeness, peace and reconciliation. The Eucharist is at the center of our life and mission. For the Handmaids, “the Eucharist is what the root is for the tree”. As Eucharistic women our passion is to work with Christ to bring healing to people’s hearts and peace to their relationships with God, with one another and with the whole of creation. 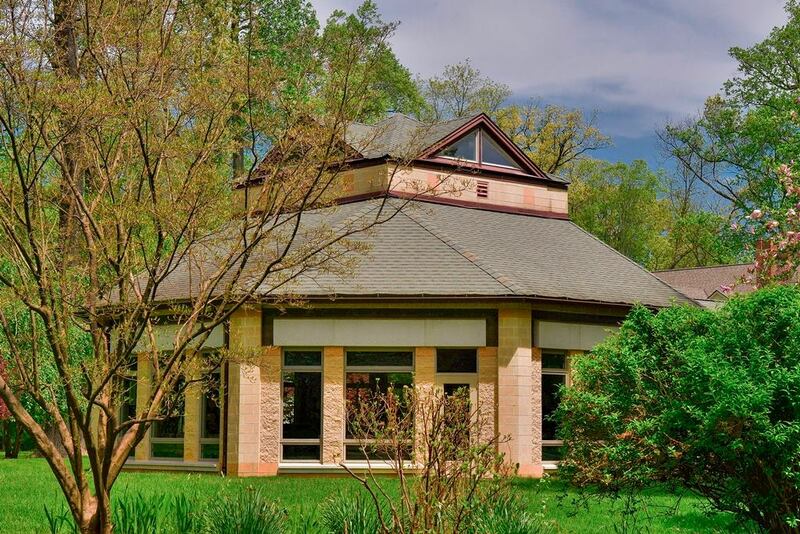 At the Center, we offer a sacred time and place for people of all faiths and walks of life to be embraced and cherished by the lovingkindness – hesed – of our God through prayer, retreats and spiritual programs. 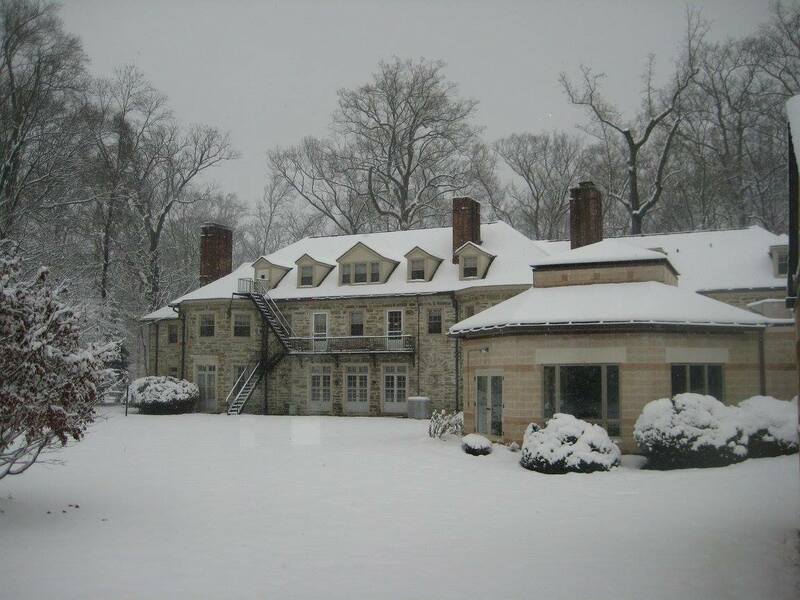 St. Raphaela Center is a Main Line stone mansion, which was formerly a single-family home before being acquired by the Handmaids in 1957. It offers both private and shared overnight accommodations. The maximum capacity, with sharing, is 57 (should we say 55 (no cots) or 59 (with cots and hermitage), or we can accommodate a total of 28 (29 with hermitage) people in private rooms. For those who require first-floor accommodations, there are 4 (5) rooms that can accomodate a total of 6 (8) guests. The Center is fully air-conditioned. Our chapel is a featured sacred space for worship, prayer, liturgy, conference presentations, and sacred music concerts. This glass-walled space offers a beautiful panoramic view in every season and can accommodate up to 100 people. All are welcome to visit the chapel at any time. 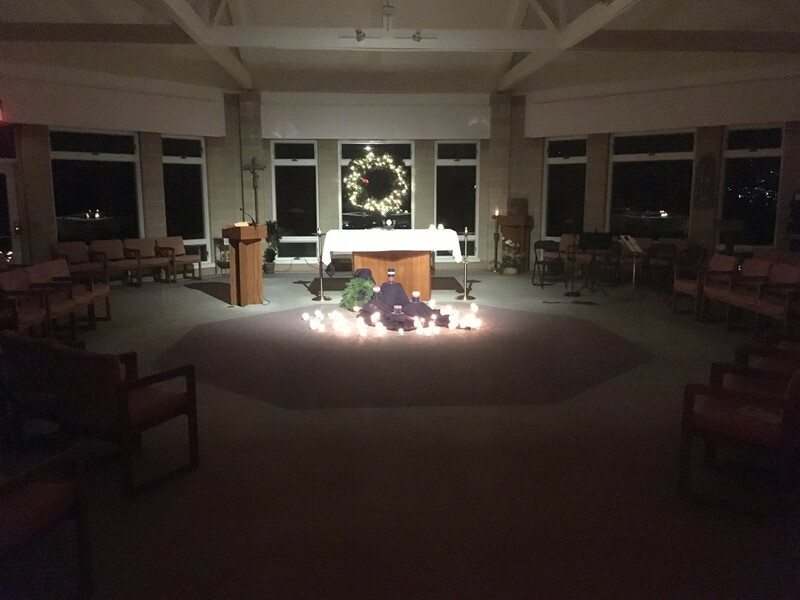 You may join the Handmaids for Morning and Evening Prayer, daily adoration of the Blessed Sacrament, and Mass, which is celebrated on a regular basis. The Chapel is equiped with a built-in projector and screen where presentations or videos appropriate for this sacred space may be shown.